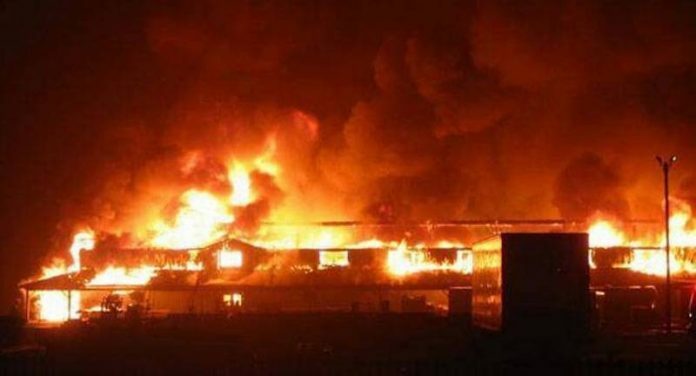 The building housing the office of the Head of Library and Information Science Department at the Umaru Musa Yar’Adua University, Katsina State was on Sunday night razed by a mysterious fire, destroying documents worth millions of naira. The fire, which started at about 8.p.m, also razed down completely the examination office and lecturers’ offices within the department. 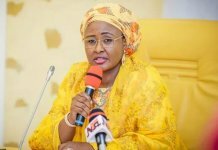 An eyewitness, Sani Ahmed Kankara, told THISDAY that the intervention of fire fighters from the state’s Fire Service and policemen on duty saved the building from burning completely. “We were in our hotel when we saw smoke coming out of the building. The security men on duty called the fire fighters. If not because of their quick intervention the whole faulty of education would have been completely razed down”, Kankara said.